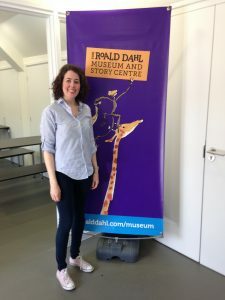 Lucy loves to bring stories and educational content to life, writing, producing and hosting fun and interactive shows. 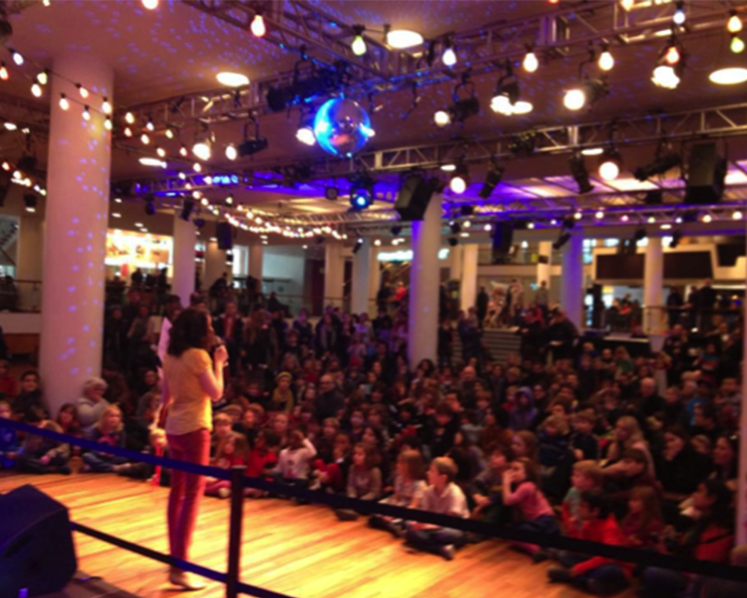 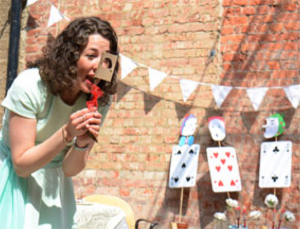 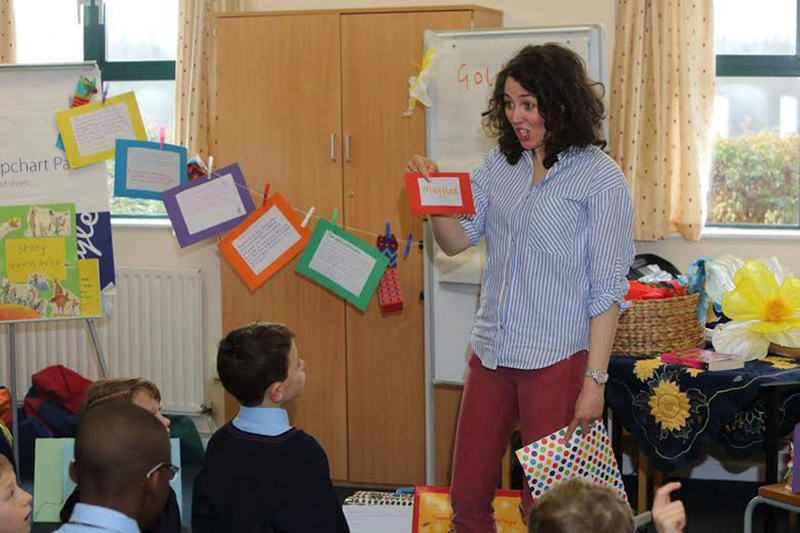 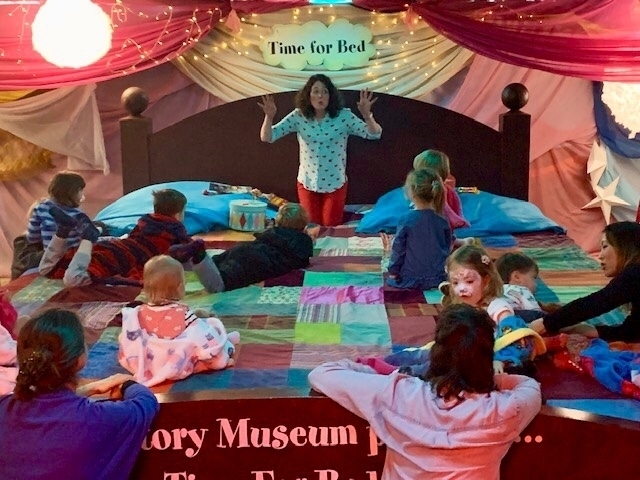 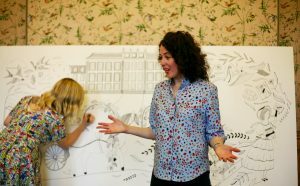 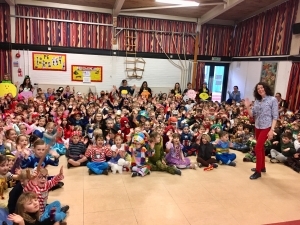 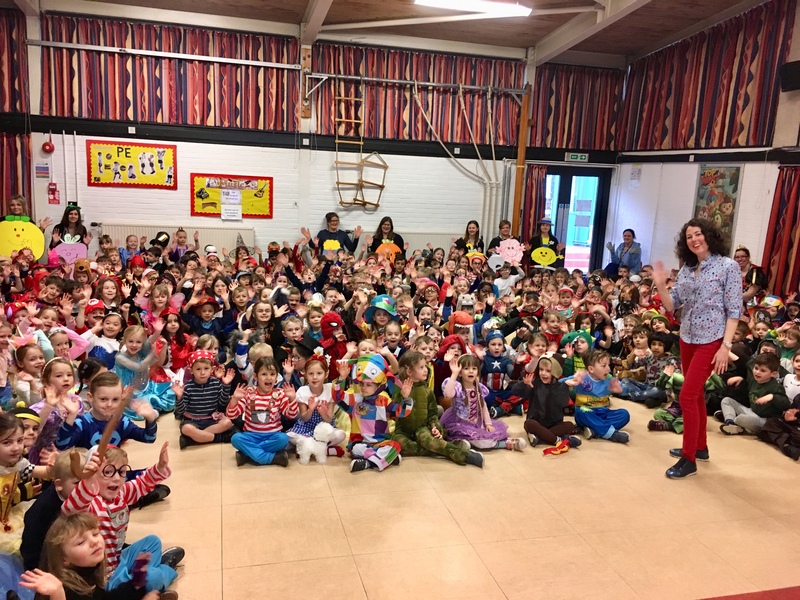 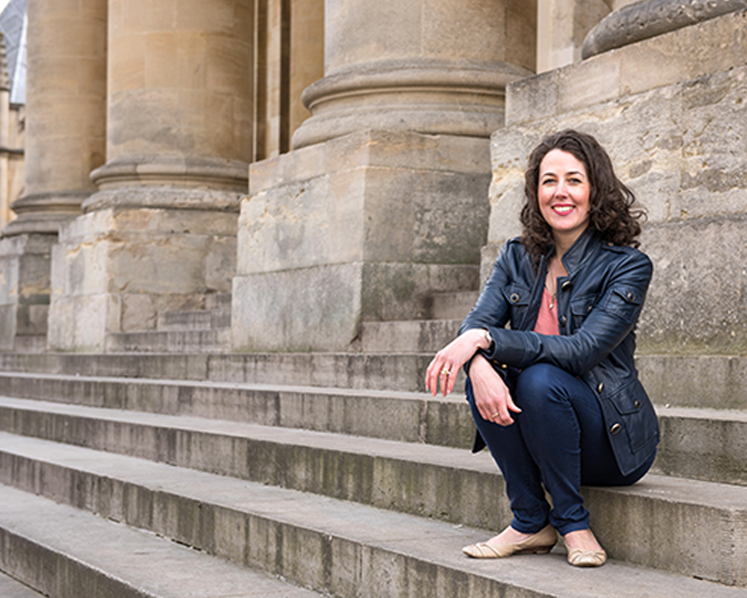 She is also an experienced presenter, hosting events at literary and family festivals across the UK. Please get in touch if you would like to book Lucy for an event.